Monroe, LA/Press/September 13, 2018 – Kevin D. Alexander, Partner and Personal Injury Lawyer of Parker Alexander, LLC was selected for inclusion into the Top Attorneys of North America 2018-2019 edition of The Who’s Who Directories. The accomplishments attained by Kevin D. Alexander in the field of Legal Services, warrants inclusion into The Top Attorneys of North America. If you have been injured due to a person’s negligent actions, it is important that you find an attorney that will fight for your rights and get the justice you deserve. At Parker Alexander, the attorneys of Monroe, Louisiana provide high-quality professional support to personal injury victims. The attorneys are proud to offer you the individualized assistance, hard-hitting representation, and zealous advocacy that you require in order to obtain the maximum amount of compensation. If you or someone you know has been injured, do not hesitate to contact Parker Alexander,You can be confident in their ability to successfully handle your case. Attorney Alexander is licensed to practice in every court in the State of Louisiana, including all city courts, state district courts, federal and state appellate courts, the Federal Fifth Circuit Court of Appeals, the Louisiana State Supreme Court and the Ouachita Parish District Court and many other parish courts in the state. Additionally, Mr. Alexander is licensed to practice before the United States Supreme Court. 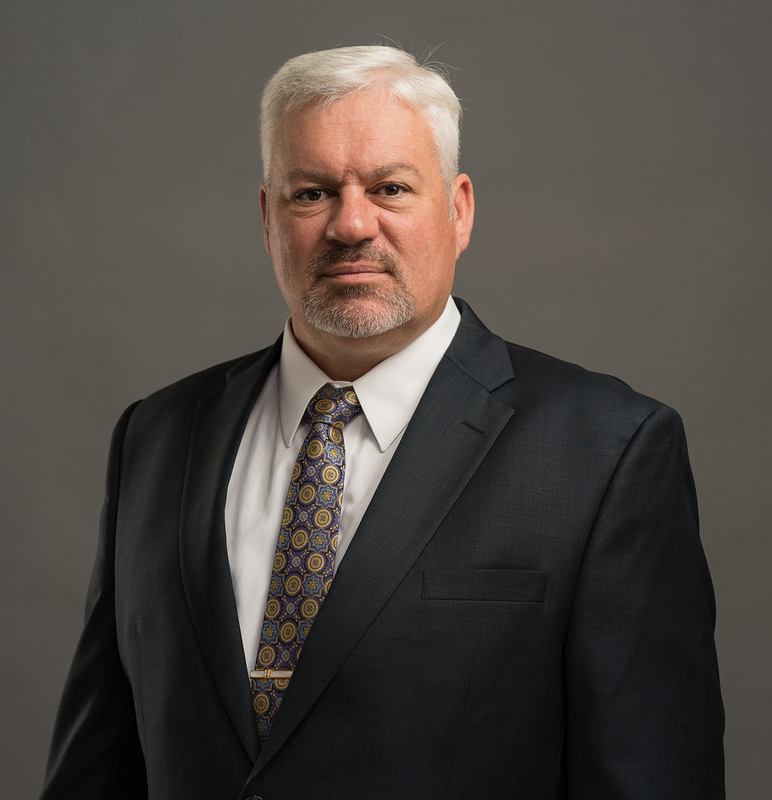 He has devoted his practice to litigation in the area of personal injury and motor vehicle accidents, he also handles medical malpractice and wrongful death claims in order to better serve the needs of his clients. A native of Jonesboro, Mr. Alexander understands the legal climate in Louisiana. Attorney Alexander knew at a young age that he wanted to be a lawyer. He has always been passionate about the field of personal injury law, standing up for those who are unable to stand up for themselves, due to injury or misfortune. Before joining Parker Alexander, Attorney Alexander started his own firm Kevin D. Alexander, APLC. and before that was an Associate at the law firm of Guerriero & Guerriero, a local personal injury/accident plaintiff firm, with emphasis in the representation of clients who had been injured through no fault of their own, whether as the result of a motor vehicle accident or even product liability. Attorney Alexander obtained a bachelor’s degree in legal studies from the University of Louisiana at Monroe before earning a law degree from Southern University at Baton Rouge in 1997. While enrolled at Southern University, Attorney Alexander was a member of the Phi Alpha Delta fraternity. He is a member of the American Association for Justice, the Louisiana Association for Justice, the Louisiana State Bar Association, and the Fourth Judicial District Bar Association. At Parker Alexander, the Personal Injury Attorneys can ensure your voice is heard & properly represented in a court of law. Time is of the essence when you are dealing with an injury. The attorneys at the firm are there to assist you in taking the necessary steps to file a claim. 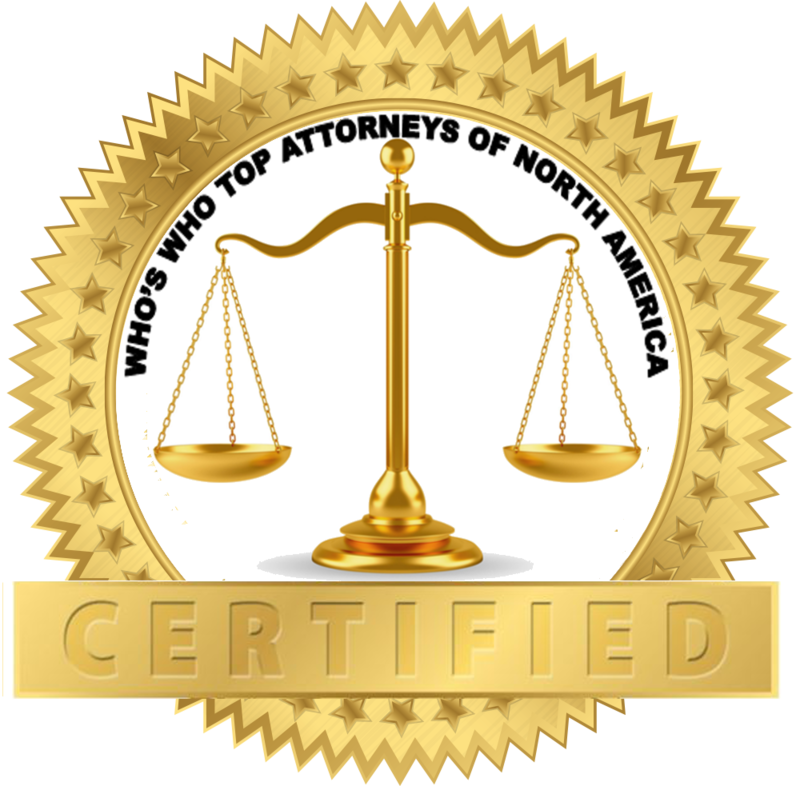 Be the first to comment on "Top Attorney – Kevin D. Alexander"